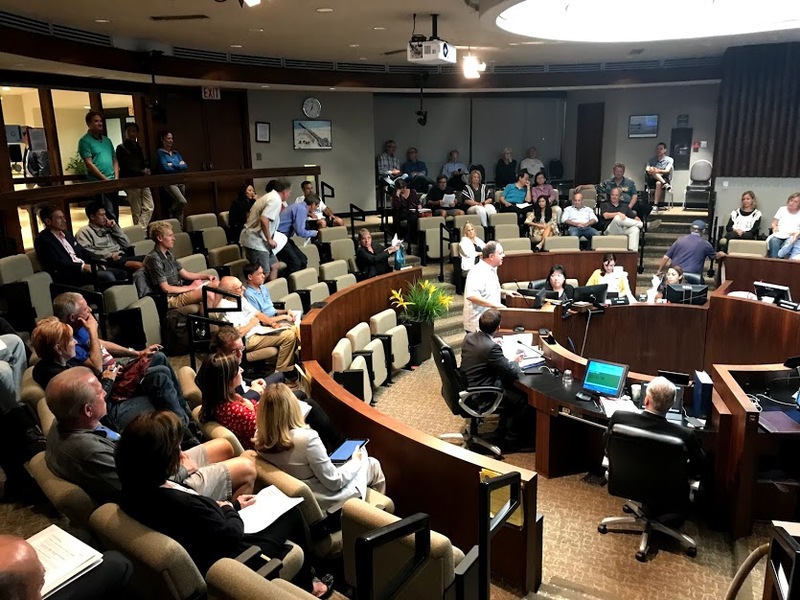 Due to the efforts of the South Bay Bicycle Coalition and our supporters, on October 3rd, the Manhattan Beach City Council approved the staff recommendations that were proposed. Specifically, sharrows are going to be added near schools, among other locations. Although this was a victory, there will be more! Stay tuned for more information on what YOU can do to help make the South Bay more bicycle friendly. Attached is a picture of all the people who came out to support bicycling in the South Bay. We would like to thank all those who took time out of their busy schedules to come support us and we hope you will be able to do the same thing in the future.